Wealth Tax Liability of an NRI ? Wealth tax is payable in India under the Wealth Tax Act 1957 on net wealth as on a particular date, which is known as the valuation date. Generally speaking, valuation date is the last day of the previous year i.e., 31 March. Wealth tax is payable by individuals and Hindu undivided families and certain companies. 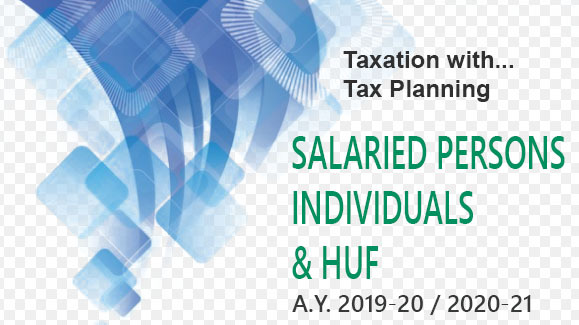 A non-resident individual in India, like any other resident individual is liable to wealth tax only when the net wealth on taxable “assets” on a valuation date exceeds ` 30 lakh. The amount of ` 30 lakh excludes certain exemptions from wealth tax. Deduction is allowed in respect of debts and Liabilities. The items of wealth which are either totally exempt from wealth tax and or which are so exempt from wealth tax up to a particular limit are deducted from the gross wealth to arrive at the taxable wealth on the valuation date. Generally speaking, the value of assets on the valuation date as per III Schedule to the Wealth Tax Act is taken for the purpose of computation of wealth tax payable by a non-resident individual. Hence, a non-resident should so plan his investments in India that he secures the maximum deductions and exemptions in a manner that he is liable to least possible wealth tax. The rate of wealth tax is 1% of the taxable net wealth that exceeds ` 30 lakh on the valuation date. A Non-Resident Indian is liable to Wealth Tax in India on his Indian Wealth and not on his Foreign Wealth.